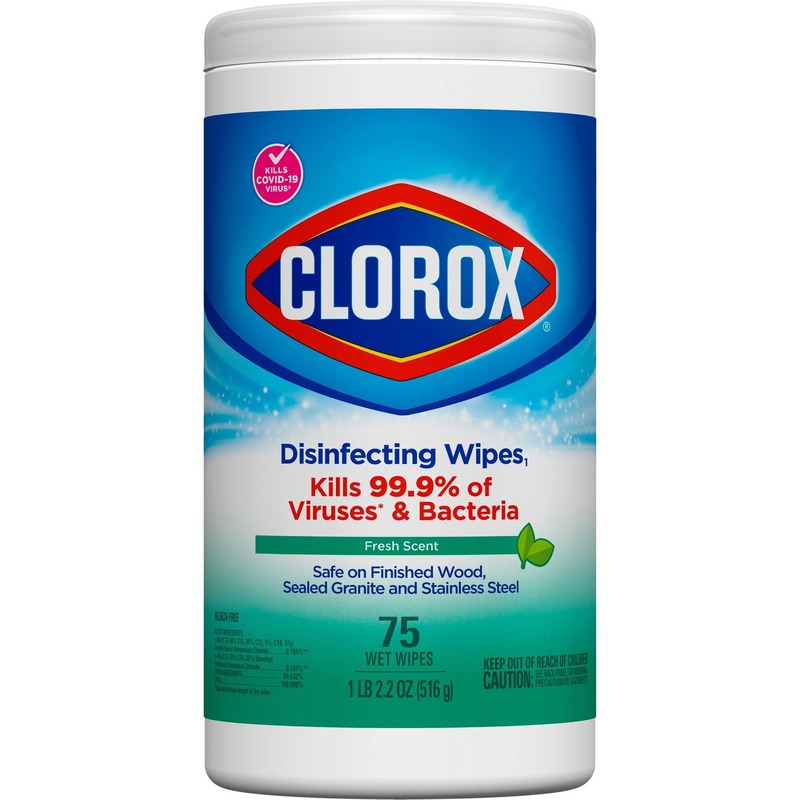 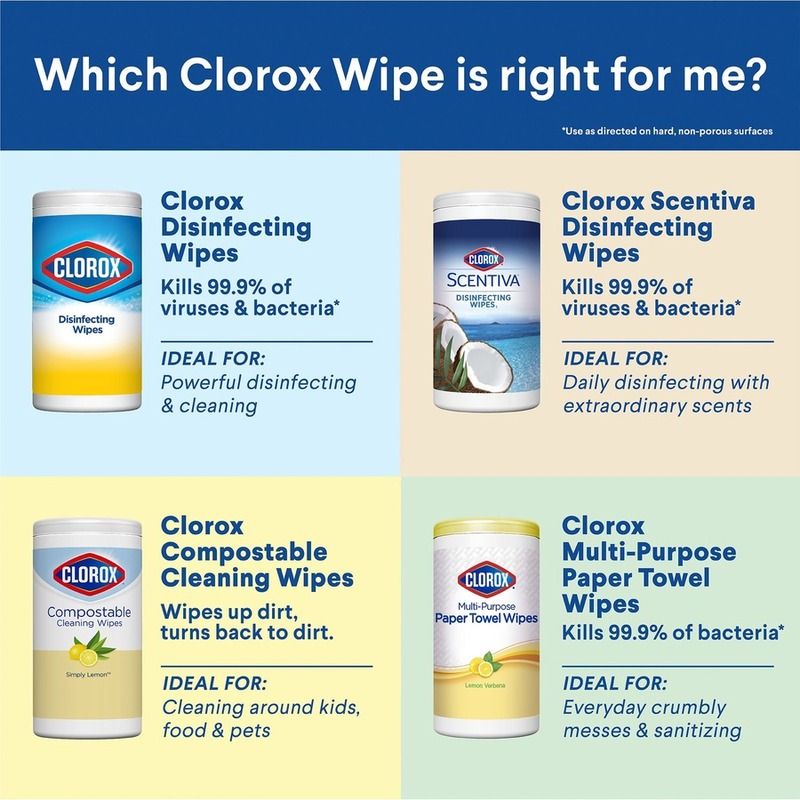 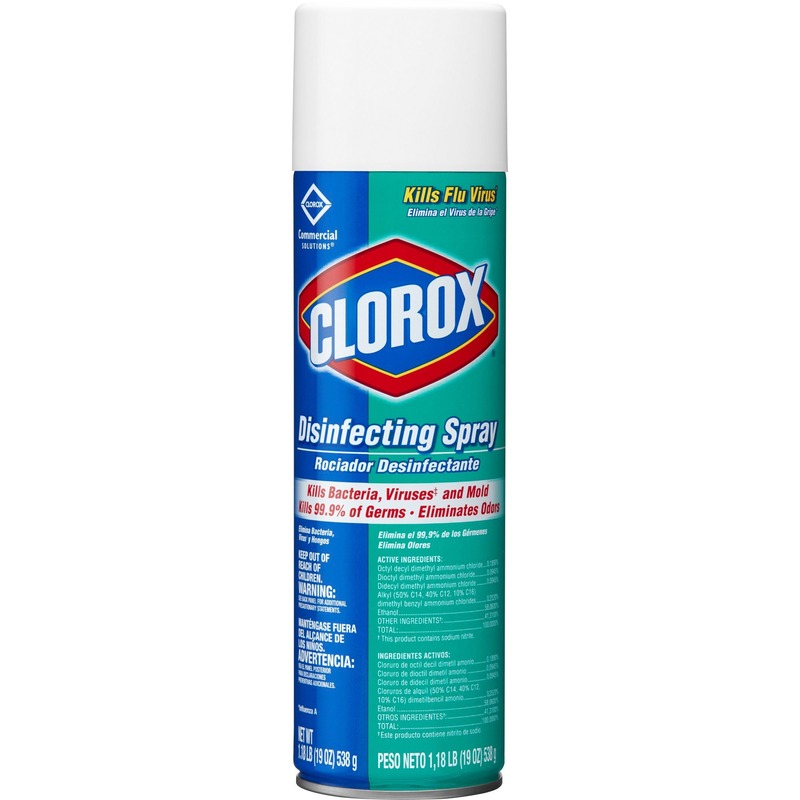 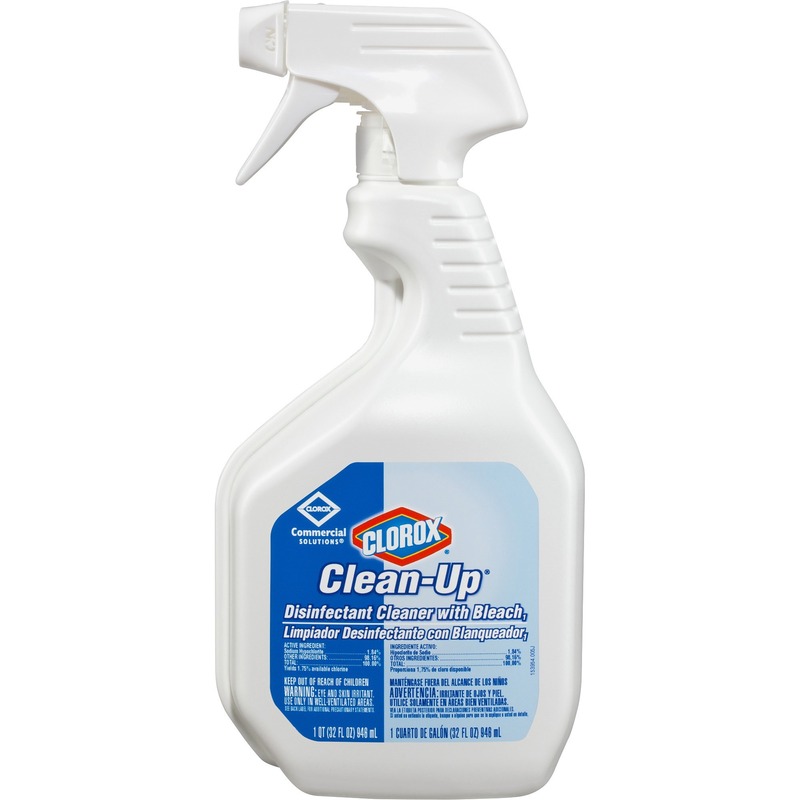 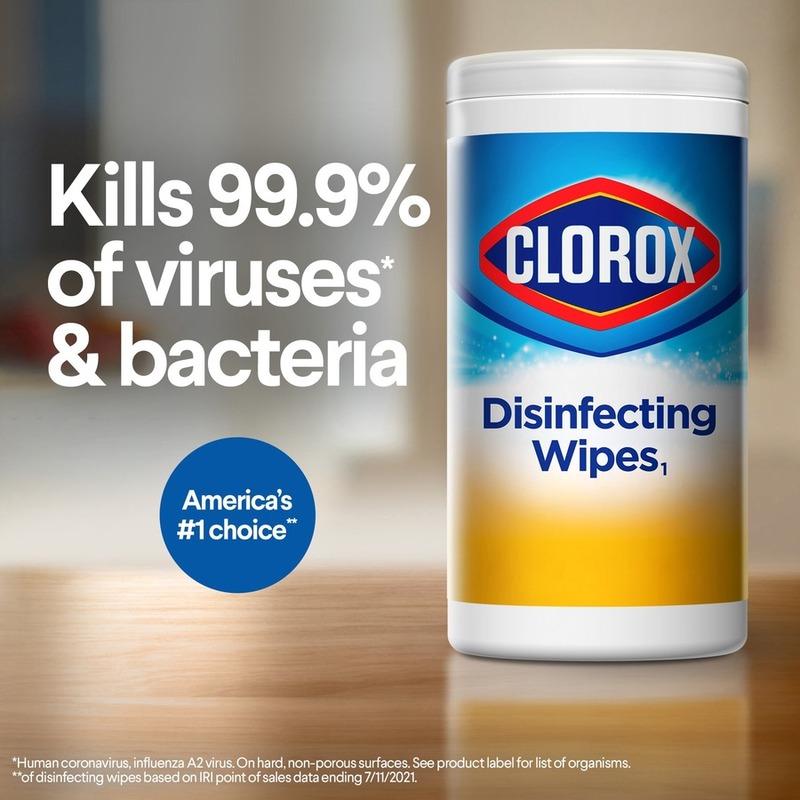 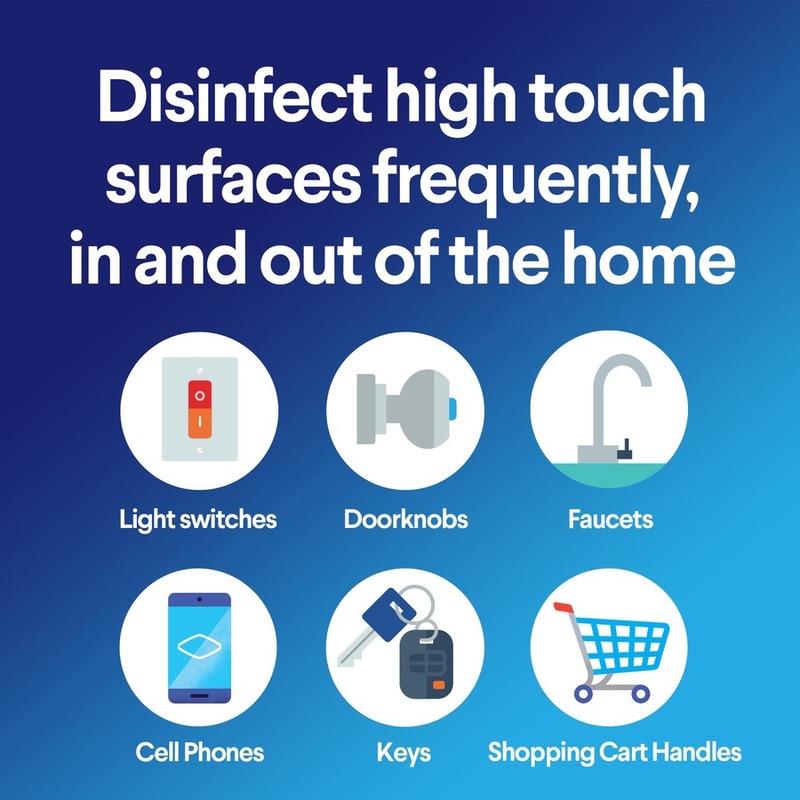 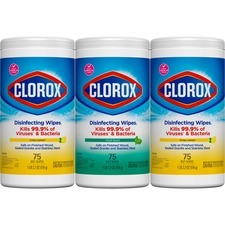 Clorox Disinfecting Wipes let you clean and disinfect multi-surfaces in one easy step. 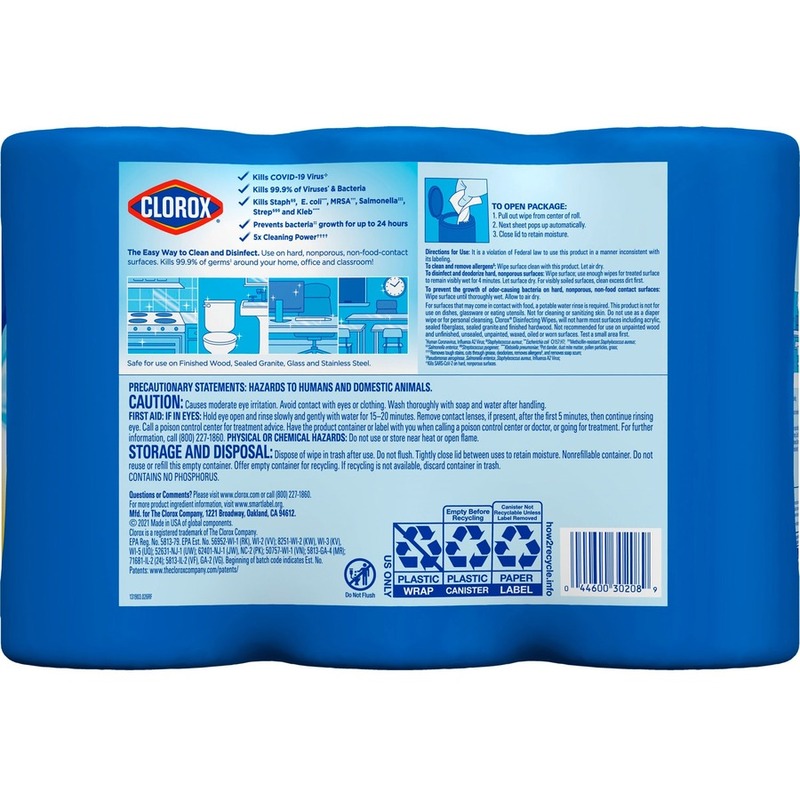 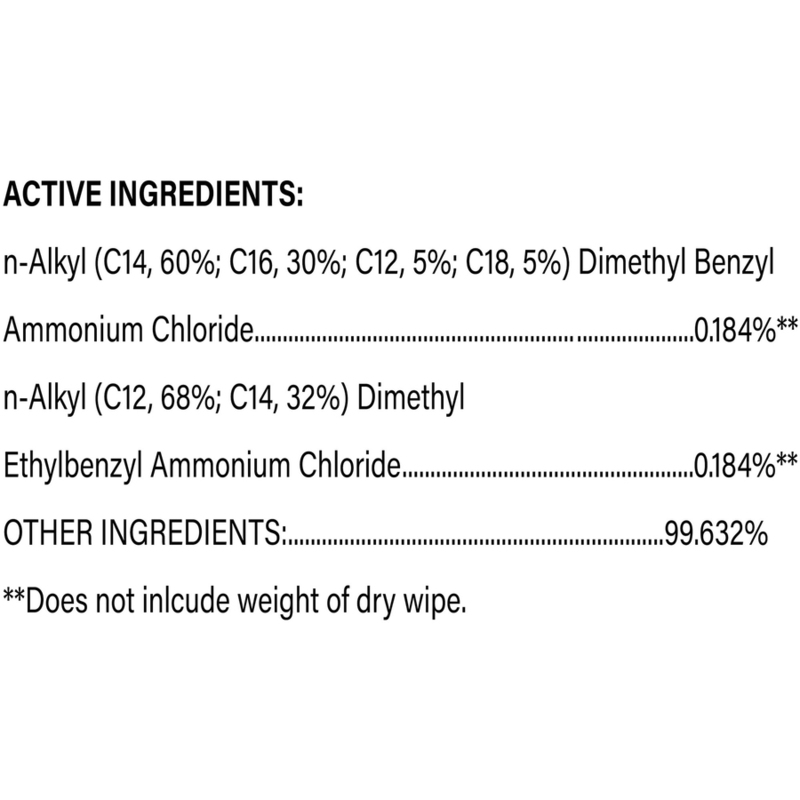 These sanitizing wipes power through grease, soap scum and grime and kill 99.999 percent germs that can live on surfaces for up to 48 hours. 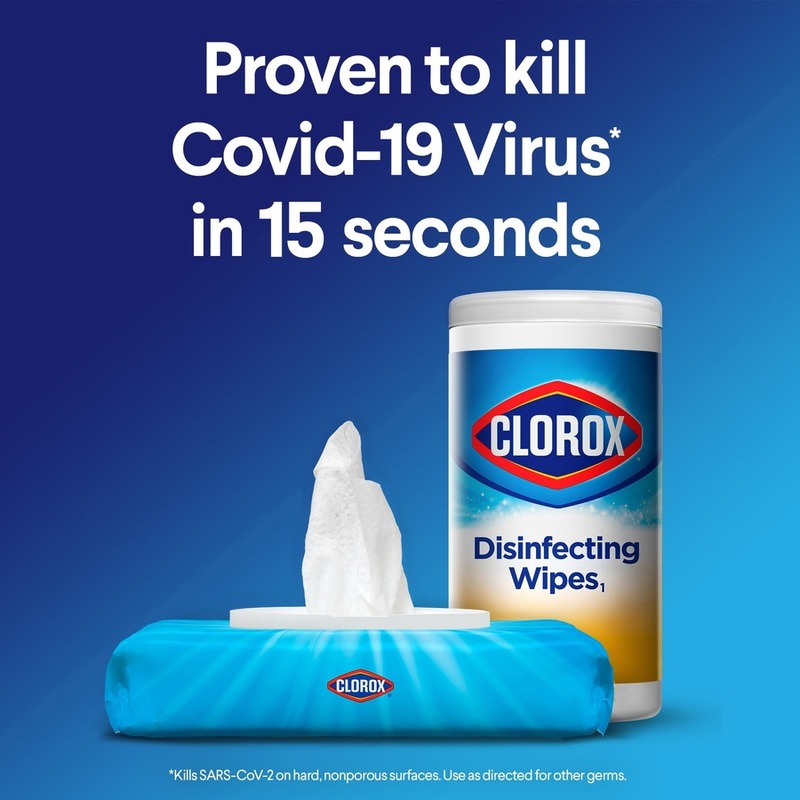 Each cleaning wipe can effectively kill 99.999 percent of common of bacteria, including Staph, Salmonella, Strep, MRSA, E. coli and the cold and flu viruses, Human Coronavirus and Influenza A2 Virus, in as little as 30 seconds. 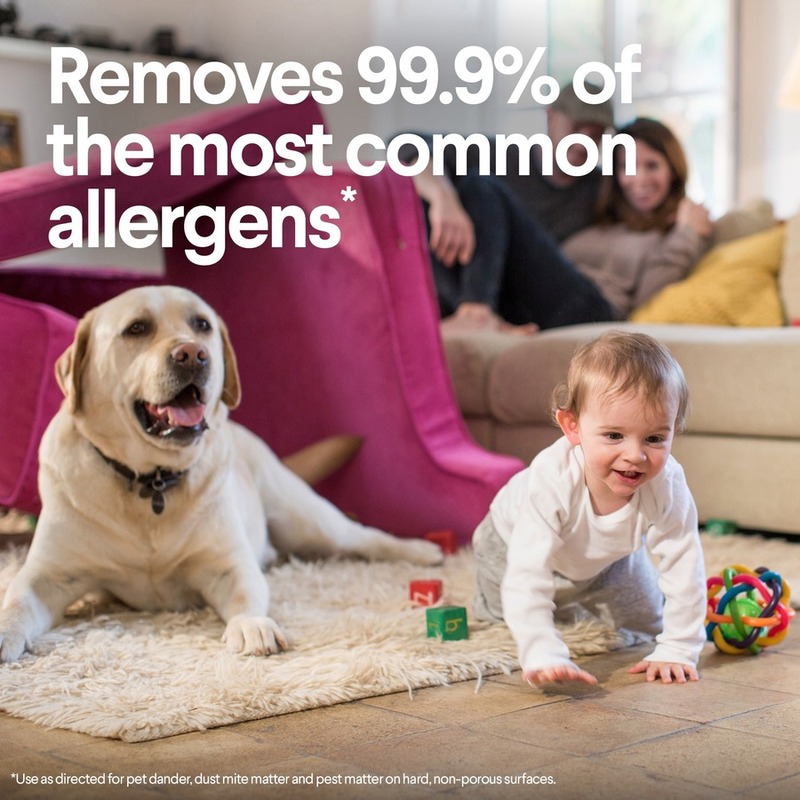 They also remove more than 99 percent of allergens like car and dog dander, dust mite debris and pollen. 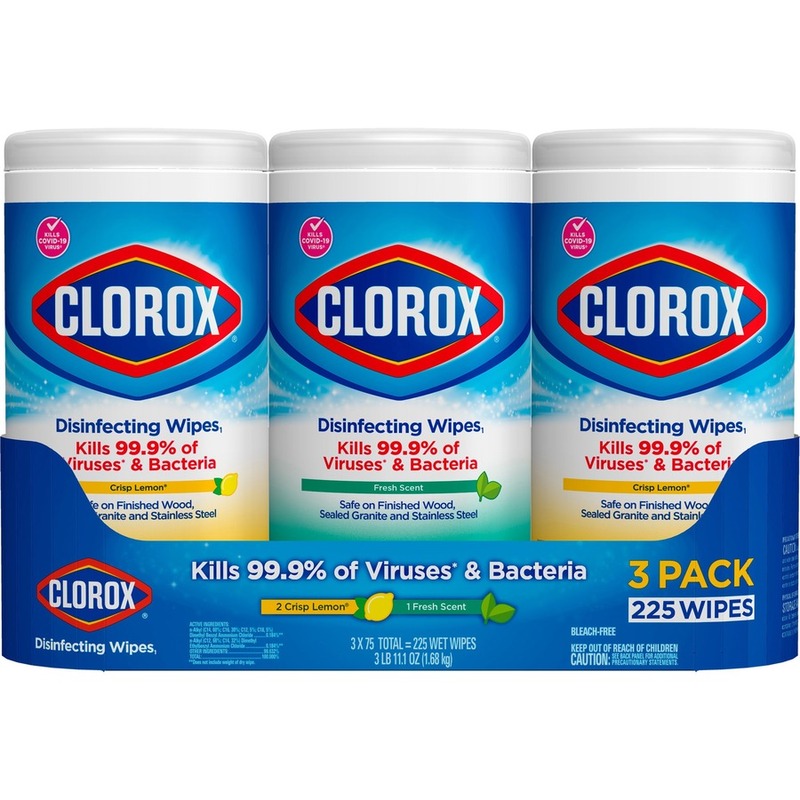 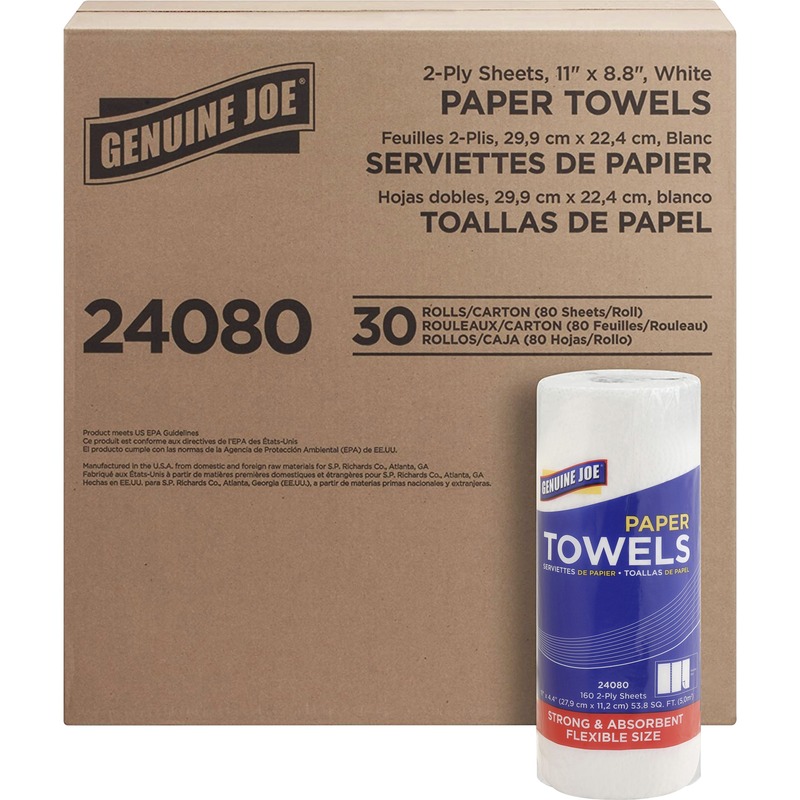 These antibacterial wipes are easy to use and work great on a variety of hard, nonporous surfaces, including finished hardwood, stainless steel, mirrors and glass. 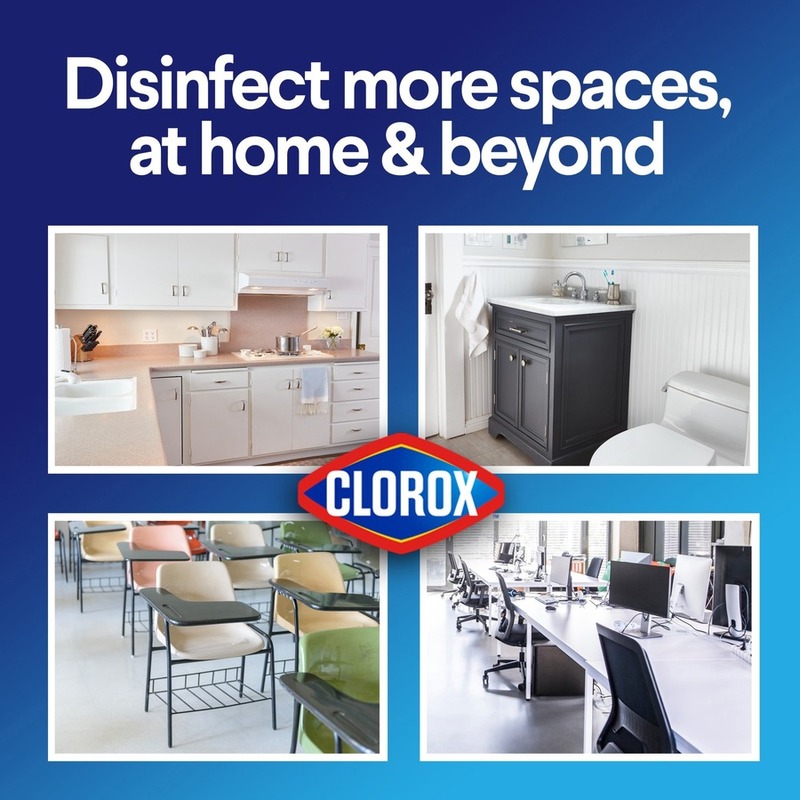 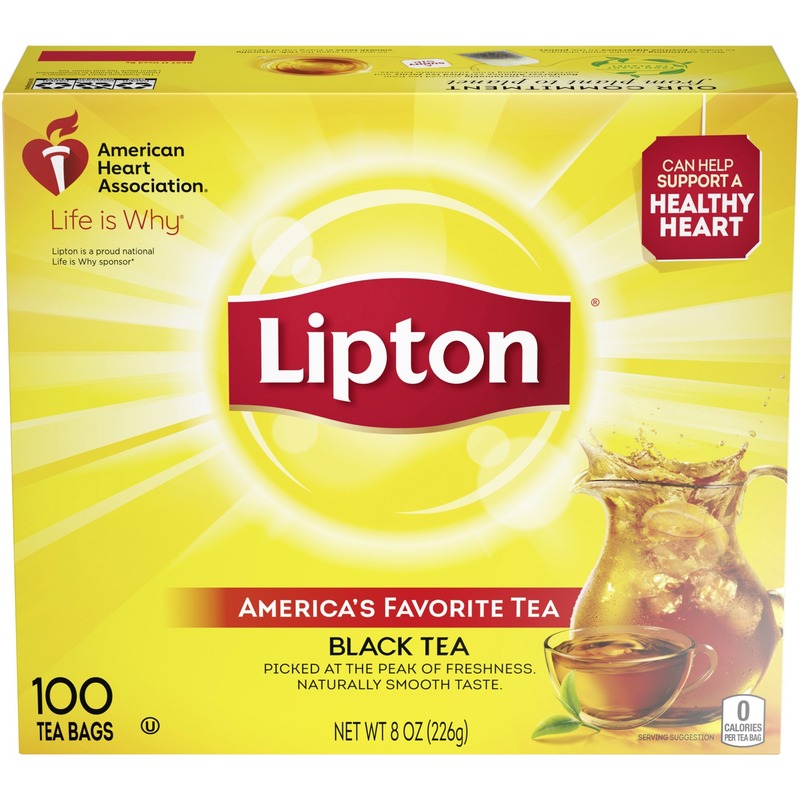 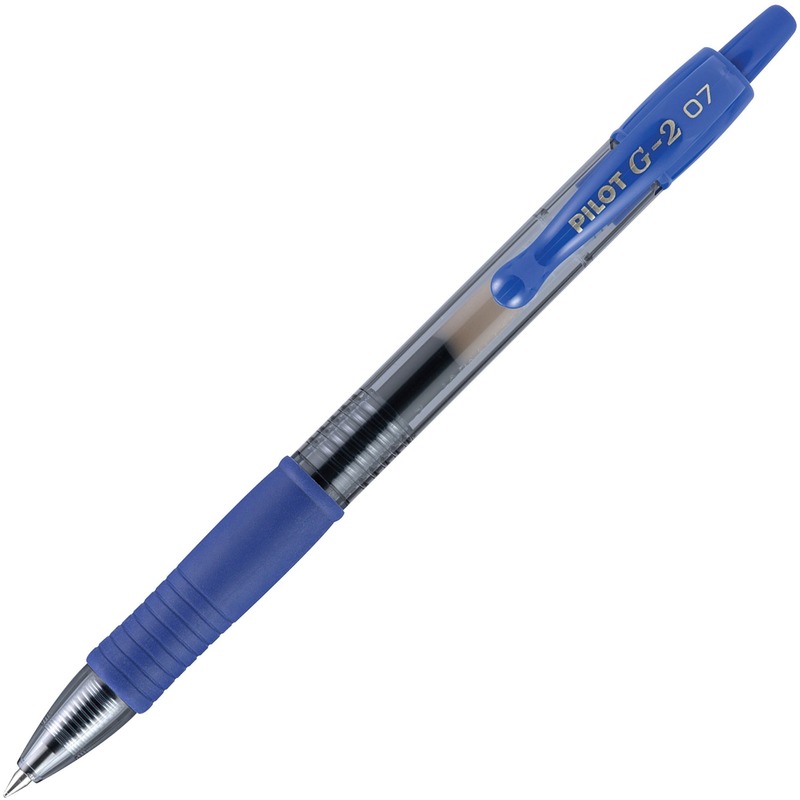 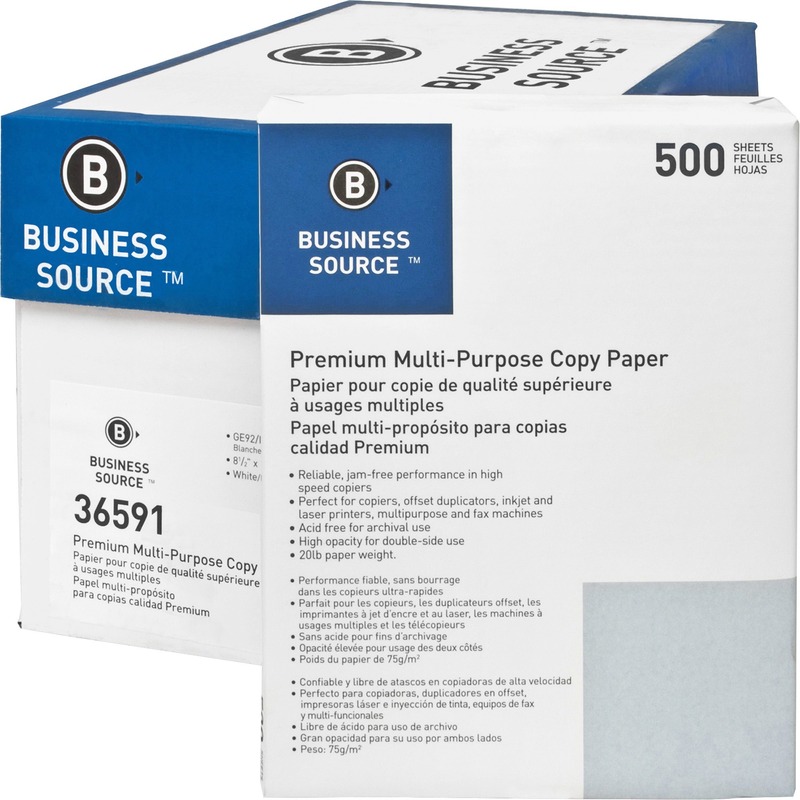 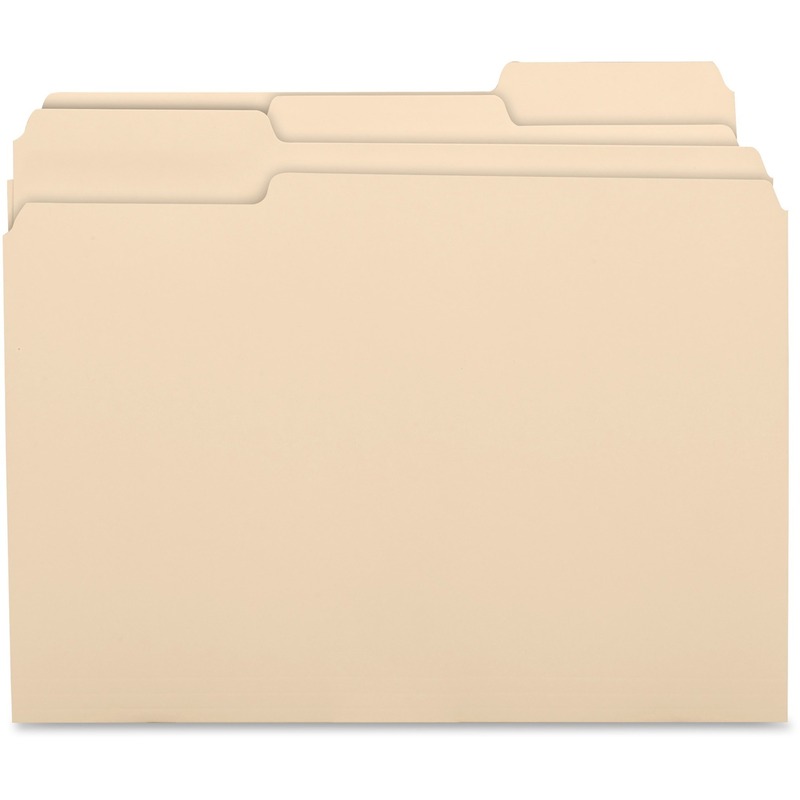 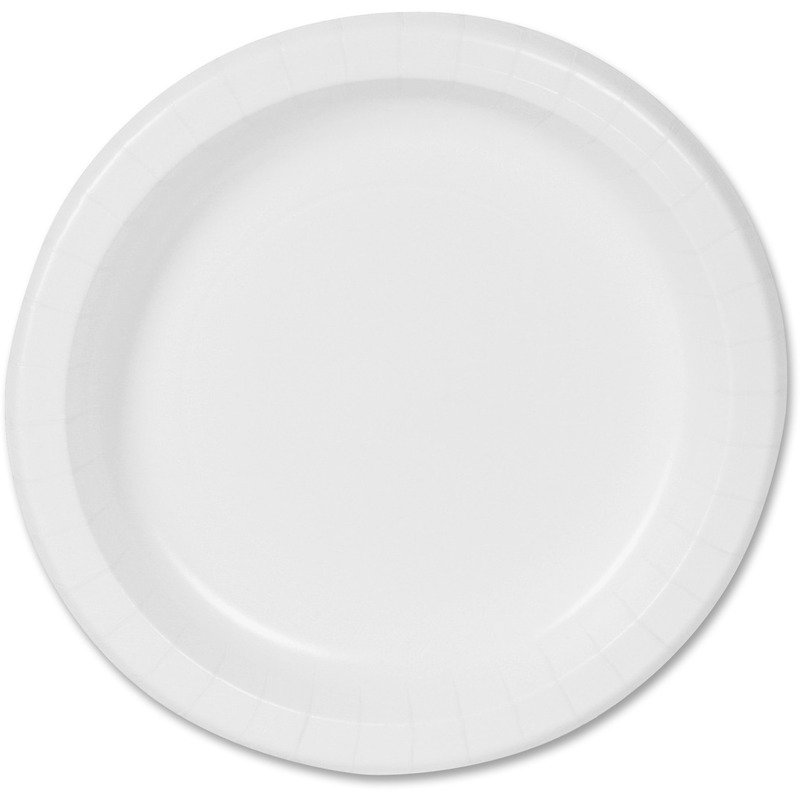 They are ideal for use in offices, daycare centers, schools, high-traffic bathrooms and busy kitchens. 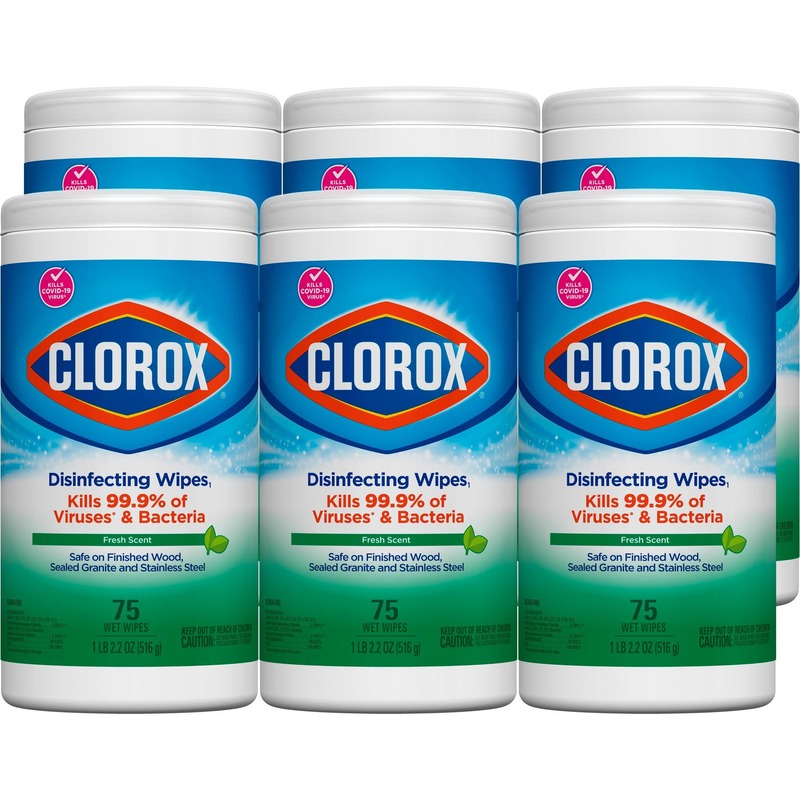 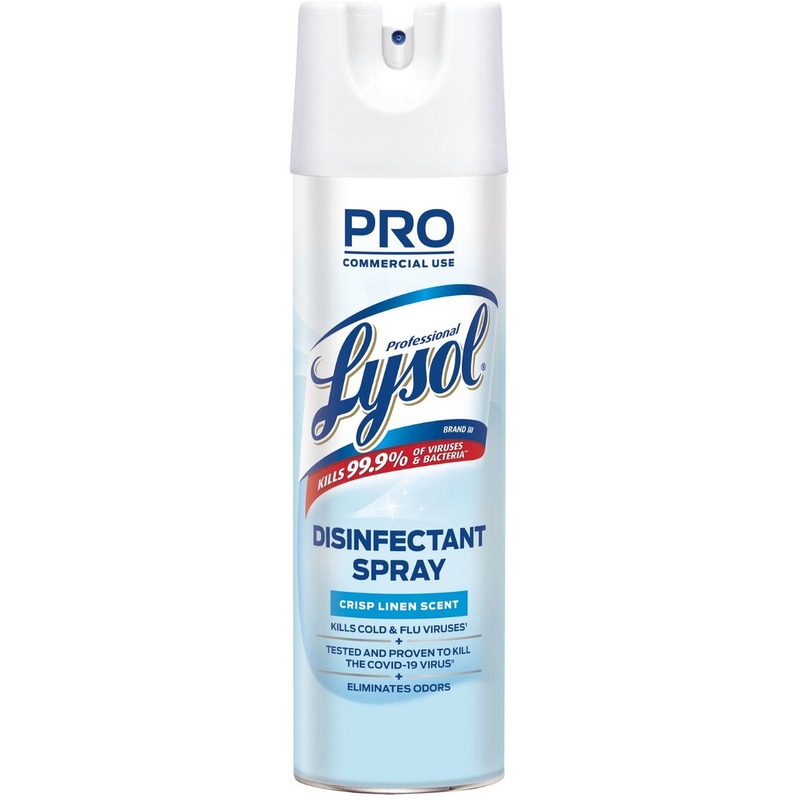 The multi-pack allows you to keep canisters anywhere dirt or germs may build up so they are easily accessible when needed.